First International Computer, Inc. (FIC) was founded by Dr. Ming J. Chien in 1980. Since then, FIC has been a dominant force in the technology research, product development and manufacturing services. And also, it's a mother company of 3CEMS, Ubiqconn, Leo System and FIC Green Energy. FIC's mission is to provide friendly and reliable solutions for convenient access to any content at anywhere and anytime. 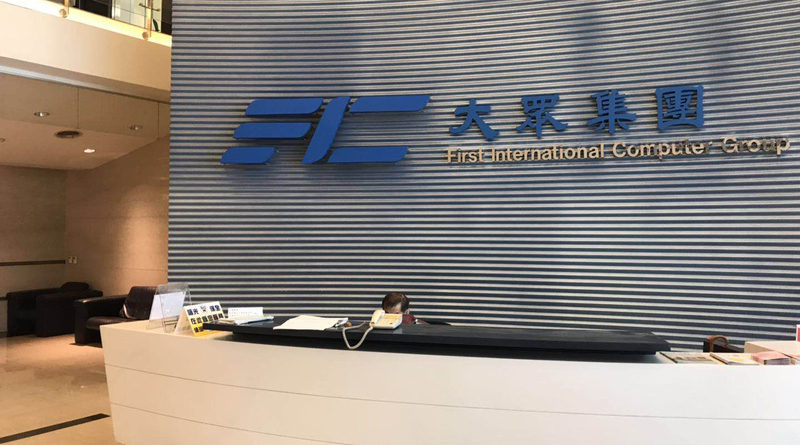 By offering the superior integrated design expertise, top quality manufacturing and efficient global delivery services, FIC can promise customers a secure, long-term partnerships based on flexibility, integrity, and ethical business practices. FIC group consists of three major entities,namely, FIC, 3CEMS and Leosys . FIC focuses on the designing and engineering services. 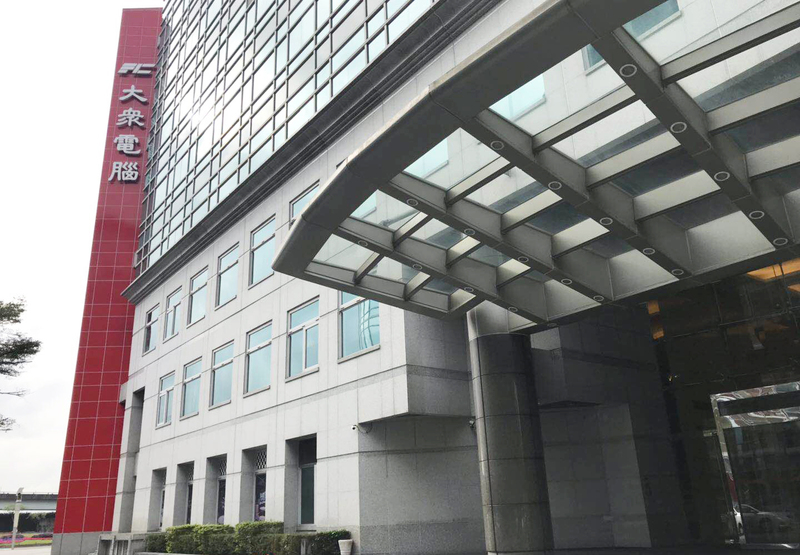 3CEMS is specialized on electronic manufacturing service business, Leosys is a well-known publicly-listed system company providing S/W and H/W integrated total solutions.